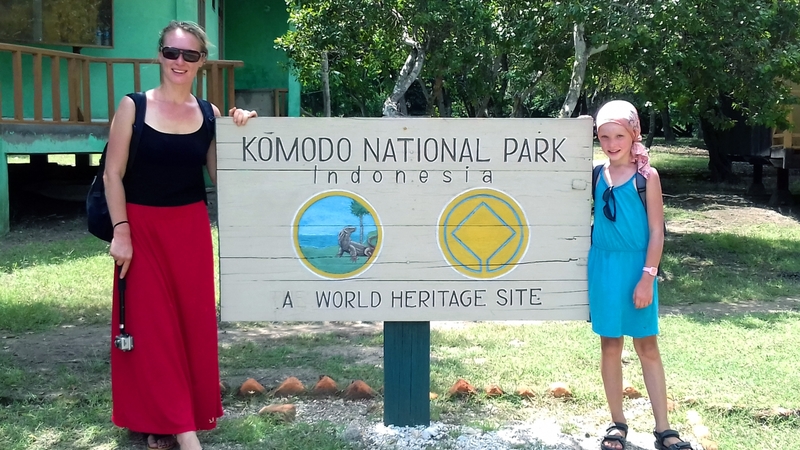 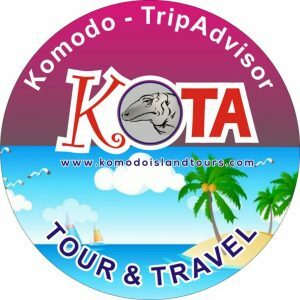 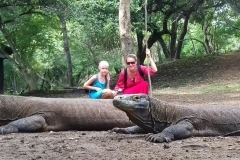 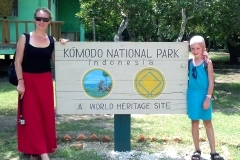 This indonesian travel agency has organized for us a trip to Komodo dragons (the world’s largest living lizards, something like last dinosaurs) on the island of Rinca in Indonesia. 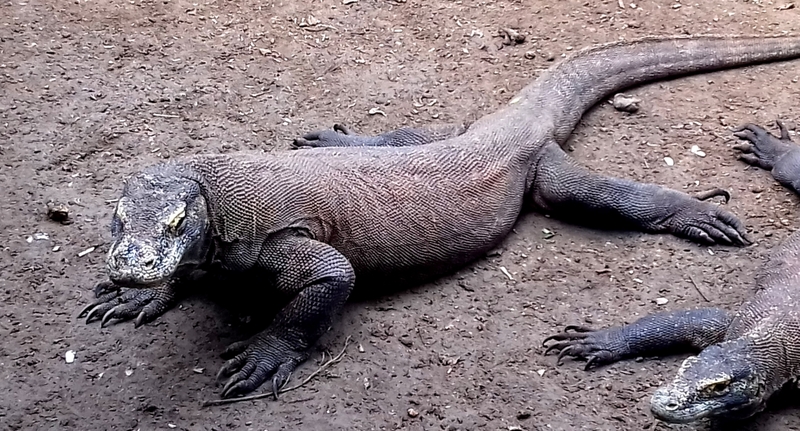 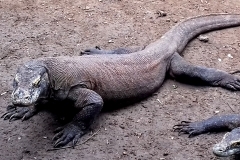 These “pretty” creatures live exclusively on two Indonesian islands – Komodo and Rinca. 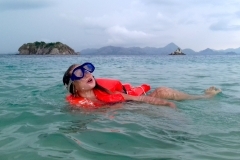 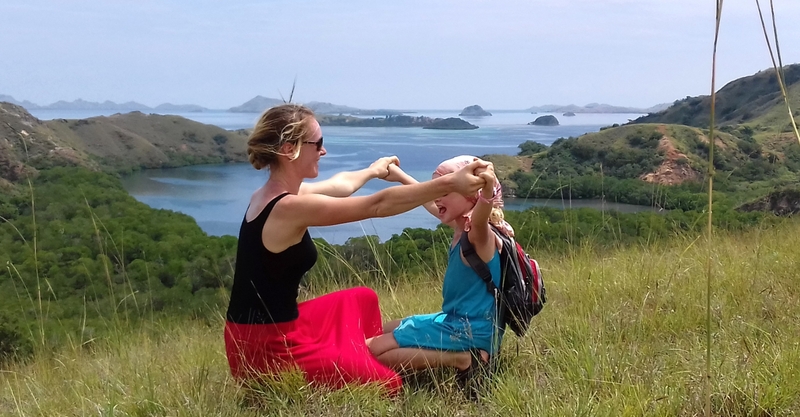 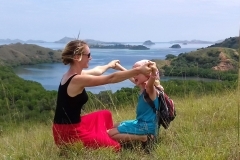 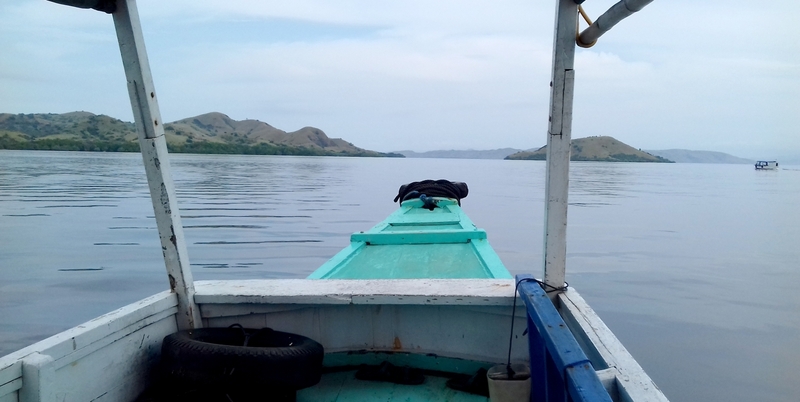 We started at Labuan Bajo (the island of Flores), visited Rinca island and its inhabitants, then we were taken to the desert island à la Robinson Crusoe; there we were romping on the empty beach for the rest of the day. 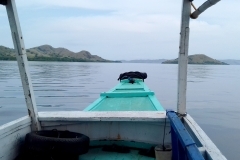 I must say that I can’t stand group tours (I can agree to a group tour only for the space flight;-), and this magnificent trip was organized only for two of us!